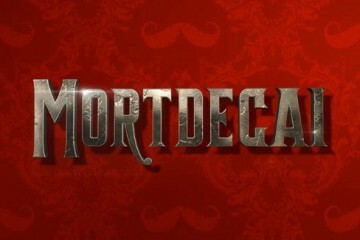 Fans of Tom Hardy rejoice. For in Brian Helgeland’s glossy account of the infamous Kray twins, you get not one, but two electrifying Hardy performances for the price of one. Of course, none of this should really be surprising. 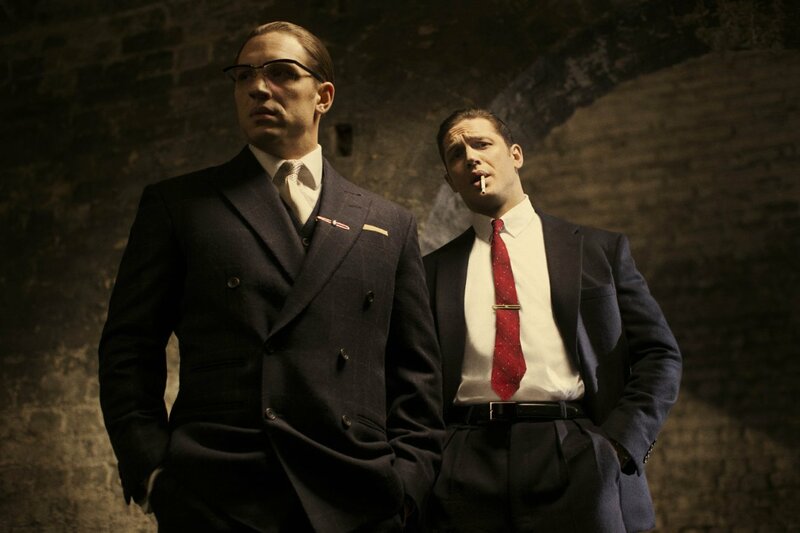 After breaking onto the scene with blistering performances in miniseries The Take and Nicolas Winding Refn’s Bronson, along with appearances in Peaky Blinders, Hardy could play the dual roles of Ronnie and Reggie Kray in his sleep. 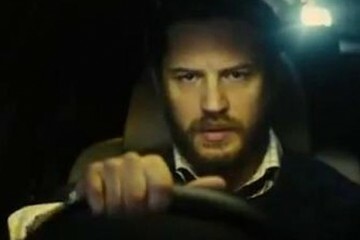 With an intimidating stature, intense glare and burning on-screen charisma, it should come as no surprise that Hardy more than delivers on both roles, to the point in which you forget that its actually one actor playing two roles. It’s a terrible shame that the surrounding film is neither strong nor compelling enough to support Hardy, resulting in a baggy and ultimately hollow experience. Impossibly narrated by Emily Browning’s Frances Shea, Legend finds the Krays already at the height of their gangland notoriety. Helgeland, thankfully dismisses the usual standard biopic route, putting the focus on Browning’s Frances and her relationship with Reggie, and Reggie’s tumultuous relationship with the schizophrenic and increasingly unstable Ronnie. Anyone expecting a contemplative dissection and character study on the twins themselves are in for a disappointment, as this is the story of the Krays told through the lens of myth. Indeed, Legend really is the appropriate word for this movie. With its shiny exterior, its glamorous swinging sixties London locales and somewhat cartoonish cockney gangsters, this is the Krays explored through mythical eyes. It’s no wonder that many have accused the film of glamorizing the Krays’ gangster and violent way of life. With Helgeland’s interest clearly focused on the legend, rather than on anything wholly substantial, the result is a shallow experience, despite the cast’s best efforts. Helgeland’s script never digs deep beneath the Krays’ tough exterior but chooses instead to remain on the surface, leaving the hard work to Hardy, who does a fine job with what he’s got. Hardy absolutely shines in his dual roles to the point where you actually believe that a pair of Hardy twins actually played the roles on screen. It is a masterful and powerful performance, and hopefully one that elevates him to the A-list status that he fully deserves. Browning meanwhile struggles in her role as the doomed Frances, falling flat next to Hardy, whilst struggling to deal with an almost comically laughable voiceover. 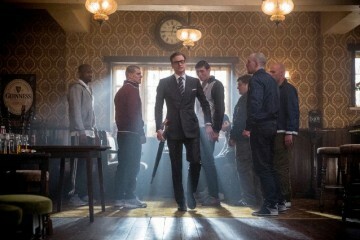 Ultimately, Legend feels too romanticized to leave any sort of impact; it’s 1960’s London told through the lens of someone who seems to be adapting a fantasized dime store ‘graphic novel’ version of the Krays’ story, instead of telling a convincing narrative with compelling characters.